Long Versus Short Blog Posts – What Should You Write? This topic is always controversial so I am sorry if I will offend anyone. There are people that always write really long blog posts and people that only write posts of around 300 words on their blogs. The beginner blogger will naturally read tutorials that are controversial in nature. What side of the debate should you trust? Easy To Write – Most bloggers, especially beginners, have problems in writing captivating, long content. At the same time, 300 words is usually all you need in order to make a point. 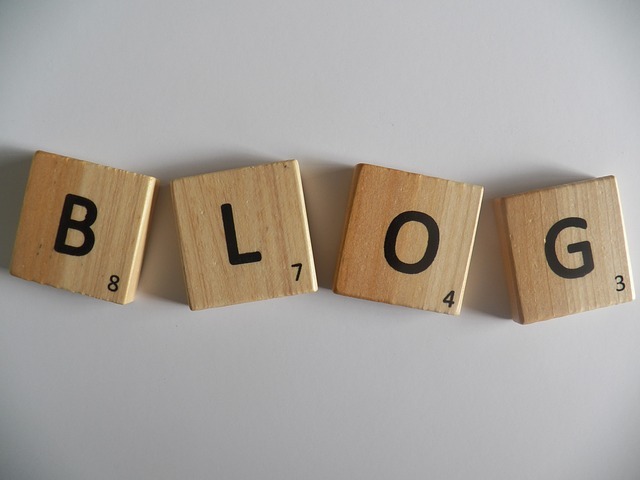 For most blogs, one idea is all that is needed in one blog post. We should also realize that it takes discipline to limit yourself to 300 words. Higher Frequency – There is no way to deny the fact that a frequently updated blog will get more repeat visits. I, unfortunately, fall right into the category that rarely updates this blog, which is not that great on the long run. Shorter blog posts are much easier to publish and write. Try to post around 3 blog posts per week in the beginning, maybe moving up as you practice. Easy To Read – You want content that is easy to read, unless you target a specific audience that is looking for well-documented, long posts. Most of your audience will not have much available time. Most visitors want to read articles that are easy to read and to-the-point. The really successful bloggers do write blog posts that are long. However, you need to realize that they do have an audience, an audience that you lack. They can write 1-2 posts per month and still be followed because of the fans that were gained in time. Believe it or not, most of them started off with shorter blog posts. As you build your audience, you can start working on the longer, better blog posts. However, do not forget about the short posts that attract an audience. Consider the short posts as being the tools you need to grow your post and the long posts the ones that gain authority!